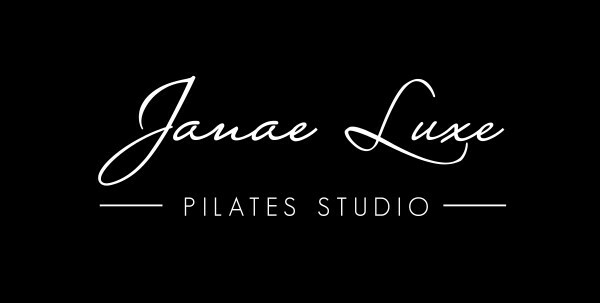 Start taking classes at Janae Luxe Pilates Studio and other studios! If you have your own mat, please feel free to bring it. A beautiful teacher of the true Pilates Method!!! Thank you so much! Aloha! Small studio. Very personal. Jessica was great. Like having a personal trainer. Will definitely go back. So glad you enjoyed your experience! Looking forward to seeing you again! Aloha!